Springvale, Noble Park, North Dandenong and beyond. We love to see people get connected. Enjoy a coffee from our espresso masters before the service and get to meet some of our people. You can expect vibrant heartfelt worship a powerful message from the bible and fantastic fellowship with Australia’s friendliest church. What to expect? Vibrant passionate worship and teaching from the Bible. We get loud and excited so come and join us in Mulgrave. You may come when we are having our baptism services or dedications of our youngsters. Whatever you background we welcome you. We are a Multi-National Church! We are a vibrant Christian Church who would love to welcome you to our next service. 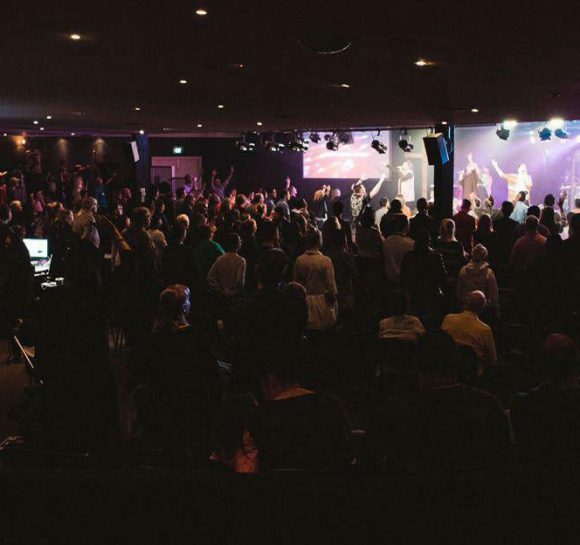 If you are looking for a Church in Melbourne come to our next service. Danny Major is the East Location Pastor and also the Enjoy Global (Missions) Director at Enjoy Church. Being involved in various forms of full-time ministry for the past 16 years, including 8 years as a missionary with his wife Bindi, he is passionate about the local and global church influencing and building strong healthy families, which creates healthy communities. Danny and Bindi have been married for over 20 years and have four beautiful children who love travelling. Our on-site carpark and main entry can be accessed at the rear of the main building. Ensure you enter the service road at the Liberty Service Station and turn left at Albert Crescent. Our carpark entry is then on the right. Please ensure that you follow the directions of our friendly car-park staff. The auditorium, cafe and office areas cater for disabled access, including disabled toilets. Some areas, such as the youth meeting area, require the use of stairs. Buses run along the Princes Highway in both directions and there is a bus stop right in front of the church just before the Springvale Road intersection. Buses also run along Springvale Road from the north and south. The venue is about 5 minutes walk from the corner of Springvale Road and Princes Highway. Walk along Princes Highway heading west towards the city. Sunday bus schedules are less frequent than weekdays. 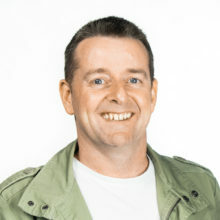 Please visit www.metlinkmelbourne.com.au for more information. Springvale train station is about 15 minutes walk from the venue. Head north on Springvale Road and turn left at the Princes Highway. You will need to cross the road at 2263 Princes Highway. Entry is from Albert Crescent.